Our commitment to meticulous care for your vehicle is what sets us apart from other restoration shops. 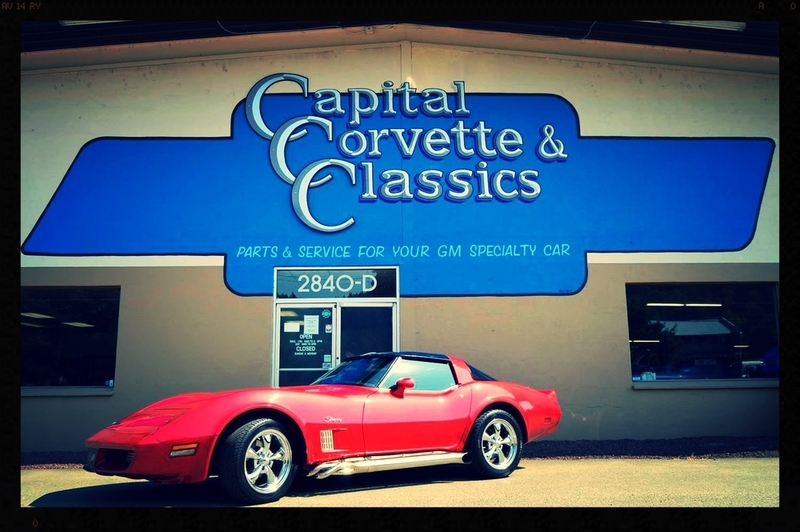 Whether your Corvette or classic car needs a full restoration or basic service, we take pride in the quality of our work at all levels. Please take a look through our website to get familiar with the services we offer and to take a look at some of the cars we have had the privilege of working on. We know most of our customers appreciate receiving some input into their project plans, don't hesitate to give us a call or drop by the shop to talk about your vision for your car! 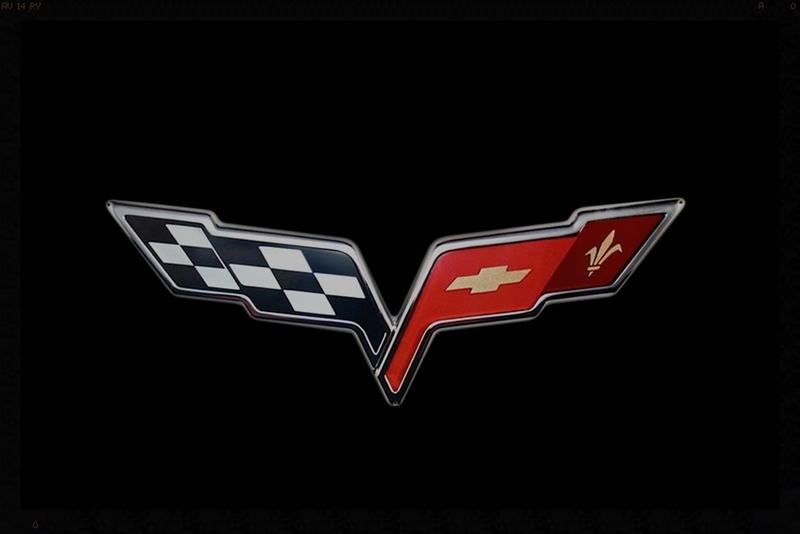 Click on one of the above images to view more of our customers Corvette's and classic cars!